Work can be fulfilling, but it can also be the cause of great frustration. The Bible helps put those bad times in perspective. Work is honorable, Scripture says, no matter what kind of occupation you have. Honest toil, done in a joyful spirit, is like a prayer to God. 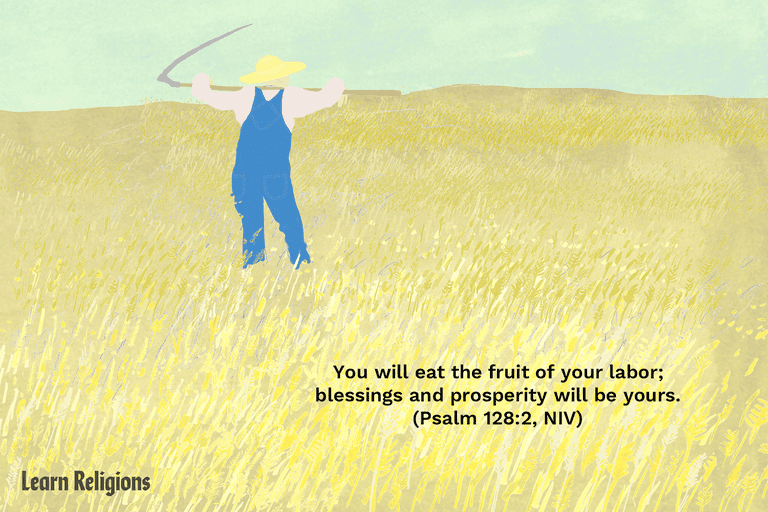 Draw strength and encouragement from these Bible verses for working people.